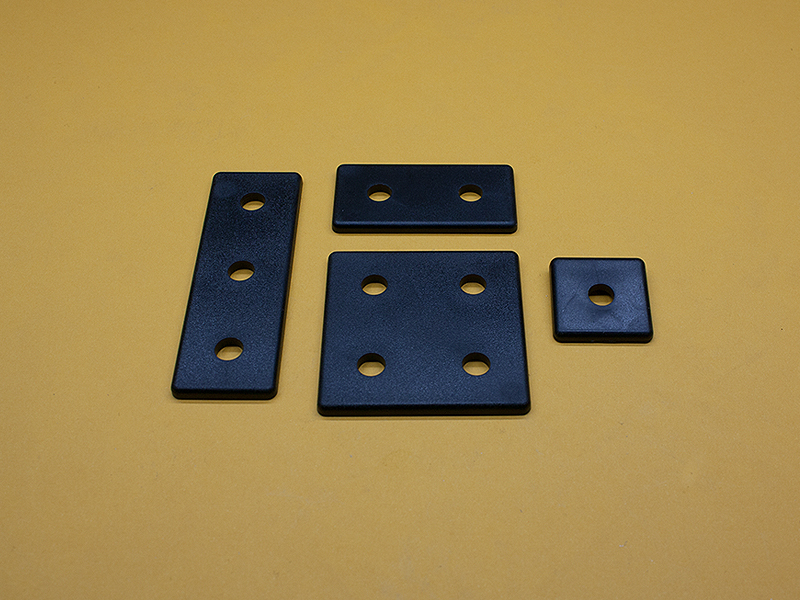 BLANK Black Plastic Endcaps ,10 Series / 6mm slot, 1/8″ thick. These Endcaps come with the plastic push-in fasteners for each hole. The Endcaps can also be screwed in with button head screws for a stronger connection.